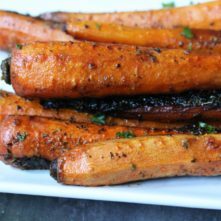 Primal Kitchen just came out with a brand new Paleo and Whole30 approved dressing. This Caesar dressing is dairy, soy, gluten and sunflower oil free. In fact, it’s made with 100% pure avocado oil, meaning using this dressing actually makes you healthier. Can you say that about your typical Caesar dressing? NOPE. Since I’ve gotten my hands on it I’ve been using it constantly. 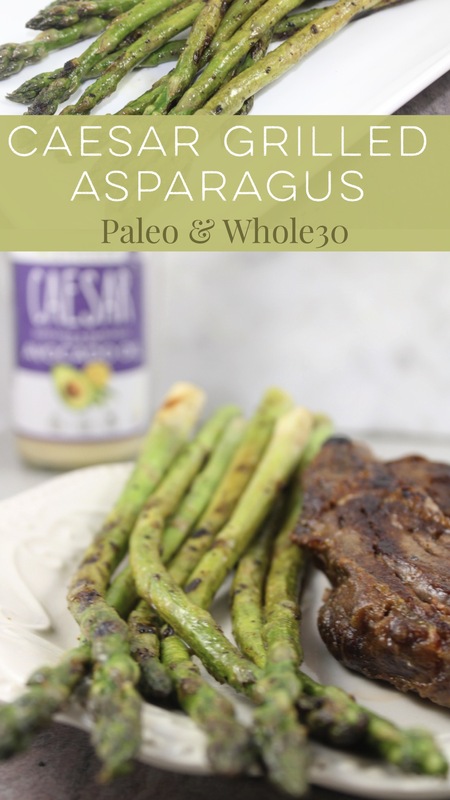 One of my favorite ways I’ve found to add this into my meals besides the typical Caesar salad is this grilled Caesar asparagus. 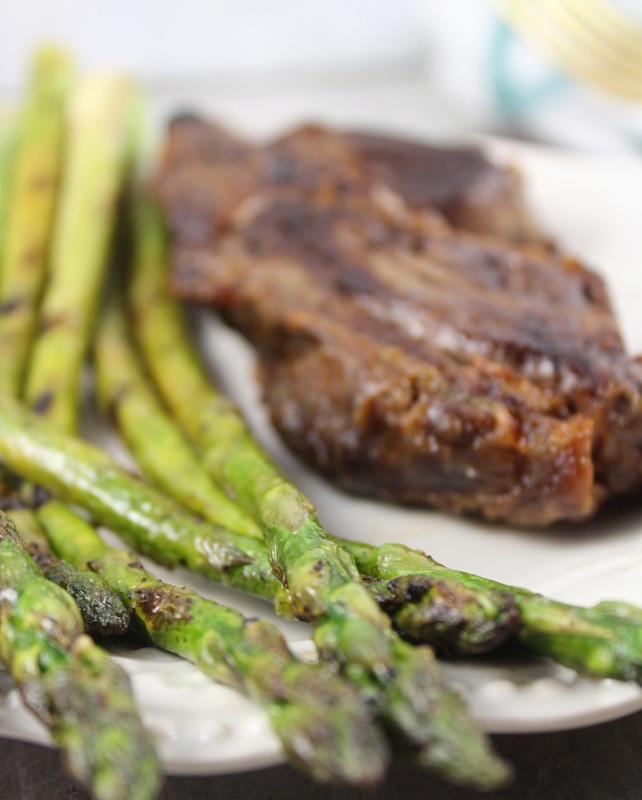 I’m not a huge fan of asparagus on it’s own, so I definitely don’t eat enough of it. 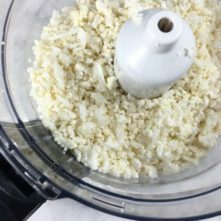 Turns out, adding my favorite dressing to it is a pretty good way to sneak some into my diet. The only thing that makes me happier than delicious food is finding ways to make it that’s quick and easy. 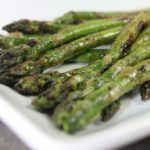 With basically no added effort and no added dishes, you can make these marinaded asparagus spears for a tasty addition to any meal. 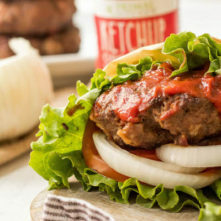 All I do is grab a big baggie and throw in the ingredients 20 minutes prior to grilling. Have you tried the new Caesar dressing from Primal Kitchen yet? If you’re itching to get a hold of it like I was, you can use the code GROK15 at checkout to save 15%! This post may contain affiliate links, though all products are ones I use personally and recommend. When you purchase anything using my links, it costs you absolutely nothing extra, but it does give wholekitchensink.com a little financial support which helps to keep this blog running. Thank you for your continued support, both with your dollars and your interest.